Don’t miss out on this amazing class. It is the next class for all beginners who took our DSL 101 class. 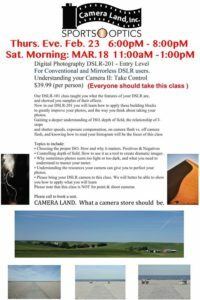 Even if you didn’t take DSLR 101, if you have a basic understanding of photography, you will love this class. It takes all the concepts we learned in DSLR 101, and expands each of them to help you to understand them more,and shows you how to better apply them to improve your photography. 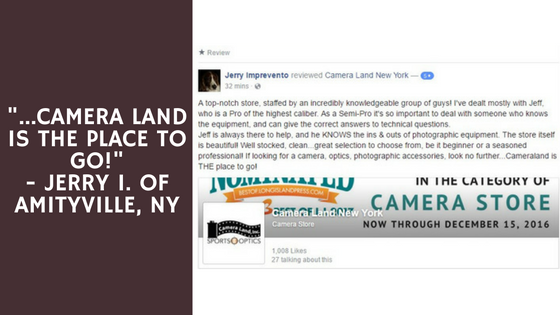 With the support of people like YOU, we were able to win the Best Camera Store on Long Island award for the 2nd year in a row. With it only being our 2nd year on Long Island, this is awesome! We feel this is an incredible honor as it is the largest contest for Long Island! 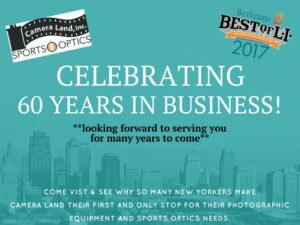 We’re in DOUBLE celebratory mood – our Best of LI win + our 60th year in business! So, stop by the store or call us at 516-217-1000. Let us know what you need and we’ll do our best to make you happy! This week were covering the key lens features. Knowing your lens and all its capabilities is important to ensure you’re getting the most out of your lenses. The lens mount allows to the camera to communicate with the lens on compatible cameras. It enables electronic communication between the lens and the camera to ensure accurate exposure and focus. Each camera system uses its own unique mount that may limit compatibility between the different manufacturer’s cameras and lenses. The AF/MF switch allows you to select either autofocus or manual focus mode. With just a simple switch, you can quickly switch between auto and manual focus while shooting, without having to change your holding position. 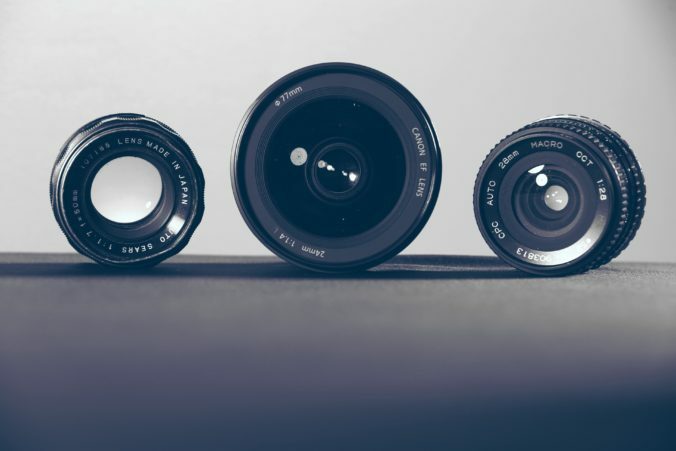 Some lenses come with a zoom ring, which allows you to mechanically alter the focal length of the lens by rotating the lens to either extend or retract the lens. You can change the focal length in real-time as you’re shooting. The distance scale is useful for calculating depth of field. The distance scale becomes especially useful when taking landscape shots because you can make use of hyperfocal focusing to ensure front-to-back sharpness. The focusing ring enables you to manually focus the lens by hand. Focusing is usually performed automatically on most lenses, but a focusing ring allows you to override this when needed. Most lenses have a small thread that runs along the end of the lens. This thread allows you to screw-in filters. Some lenses come with a lens hood, while other times it is an optional feature. Lens hoods act as barrier by preventing peripheral light from striking the front of the lens and causing lens flare. 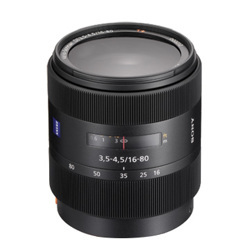 Some expensive lenses come with an extra feature that allows for optical image stabilization modes. Some have two modes, one for general camera shake and one to correct vertical shake when panning across an area. A top-notch store, staffed by an incredibly knowledgeable group of guys! I’ve dealt mostly with Jeff, who is a Pro of the highest caliber. As a Semi-Pro it’s so important to deal with someone who knows the equipment, and can give the correct answers to technical questions. 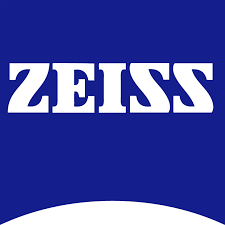 While our supply lasts please give us a call at 516-217-1000 to get a new Zeiss Conquest HD5 3-15×42 Rapid-Z 600 #522621-9981 reduced from $1149.99 to only $899.99. Due to this heavily reduced price and limited quantity this is a call-in only sale. The most versatile of the HD5 line, this riflescope has longer range capability, and is built for the mid to long range shooting distant. Extra compact and low profile, the 3-15×42 is the perfect solution for the mobile Western hunter in pursuit of elk, mule deer, antelope or even the hunter climbing mountains in search of sheep. Also, this compact length, low profile scope set at 3x magnification works perfectly for close range and fast acquisition hunting situations. This scope features side parallax adjustment, Z-Plex reticle in either hunting turret or lockable target turret. Also available in RAPID-Z® 600 or RAPID-Z® 800 reticle with hunting turret. High resolution 5x zoom for ultimate versatility. High resolution images thanks to Carl Zeiss T* and LotuTec protective coatings. In 42mm and the new 50mm models! Built with the highest quality materials and craftsmanship. Proteced by the US Lifetime Warranty and 5 Year No-Fault Policy. Cutting edge, industrial design offering a super compact low profile. If there is anything you’re looking for please give us a call at 516-217-1000. It is always our pleasure to speak with you. If there is anything else that we can assist you with please let us know. Open Sundays. Now Through Christmas. We want to make shopping this holiday season as easy as possible so, we’ve extended our hours! 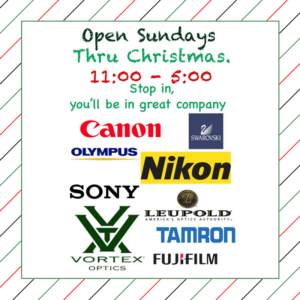 Camera Land will be open on Sundays from 11am – 5pm now through Christmas. Come visit our camera and photography experts for all your holiday shopping needs! Thanksgiving is behind us and holiday shopping is now in full swing. 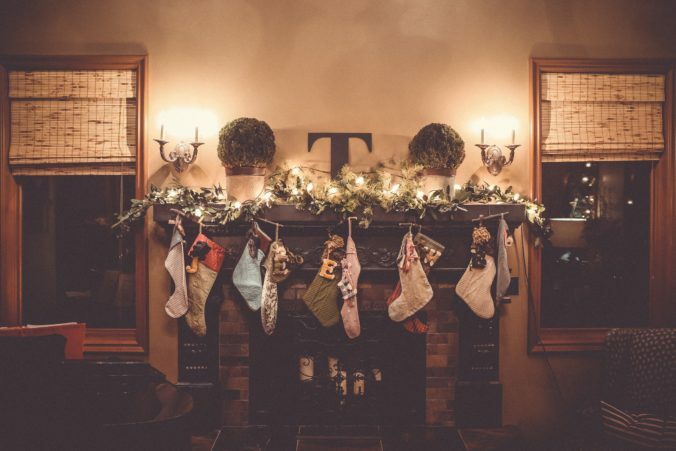 To help you with your holiday shopping list, the Camera Land staff has come up with their favorite stocking stuffers for the photographer in your life. A remote shutter will help you fix camera shake that is sometimes hard to avoid. Once you synch your remote, you can mount your camera to a tripod, or simply set it on a secured surface, and stand back with the shutter release in your hand and push the button. This is great for taking still shots, family photos, or low-light photographer when you need your shutter to stay open longer. This is a must-have for any photographer – from beginner to professional. Get in the habit of cleaning your equipment on a regular basis. Cameras collect a lot of dust so it may be best to clean your lenses and mirrors every time you switch to a different lens. Every photographer knows that extra memory cards and batteries are essentials. There is nothing worse than running out of space or ‘juice’, so make sure your favorite photographer is equipped with the little extras they need. A reflector kit or an external flash can come in handy when lighting conditions are not ideal. While photo editing software can help, nothing replaces the beauty of great lighting. Find one that is easy to carry so you’ll always have it when you need it. 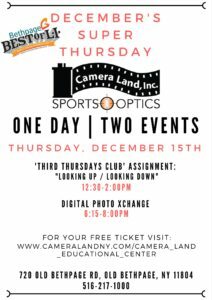 Give the gift of knowledge and purchase a class at Camera Land. Choose from a group class or a one-on-one lesson. Our private lessons include an hour with one of our experts and we will teach them anything they want, from learning about cameras to the basics of photography, to advanced photography techniques. Has your photographer had their eye on a certain lens? Maybe they need an upgrade or they’re looking to take their photography in a fun, new direction? 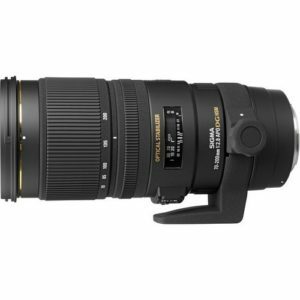 If Santa has deep pockets, consider a new lens. If you’re at a loss, you can never go wrong with a Camera Land gift card. A gift card allows them to pick out exactly what they want and you won’t have to worry about a thing! You won’t go wrong by picking out one (or more) of these items for your favorite photographer. If you need help deciding, stop in store or give us a call at 516-217-1000 and talk to one of our photography experts. We’re here to help – it’s what we love to do! We wish everyone a very Happy Holiday season and a Happy New Year! Come join us! This is a FREE event! This monthly group has been a great success for everyone involved. Not one month has gone by that I don’t get comments from attendees about the knowledge they gain speaking to other like minded photographers, and viewing each others photos. Even if you don’t bring in photos that month, there is a great exchange of ideas amongst everyone. It’s that time of the year, Halloween is barely over, we are all still eating fun-size chocolates we got from our kids trick-o-treat bags, and the ad’s and e-mails for Christmas are starting. Black Friday, Cyber Monday, WTF Tuesday…. It’s pretty insane. We at Camera Land would like to let you know that we have always been here for you and will continue to be. We try our best with both service and price to take great care of you. If there’s anything we carry that we can help you with please give us an opportunity to assist you. Yes, we have our Deal of the Day page and we do get many open box and demo items in, however, that’s not what we are all about. We are here to answer questions, help decipher between different models for your specific need, stand behind the products you buy from us, and give you a great price. That’s what real customer service is all about. So please give us a shot, give us a call 516-217-1000, and see what we can do with and for you. Happy today to you and yours.